Godmanchester, Cambridgeshire. 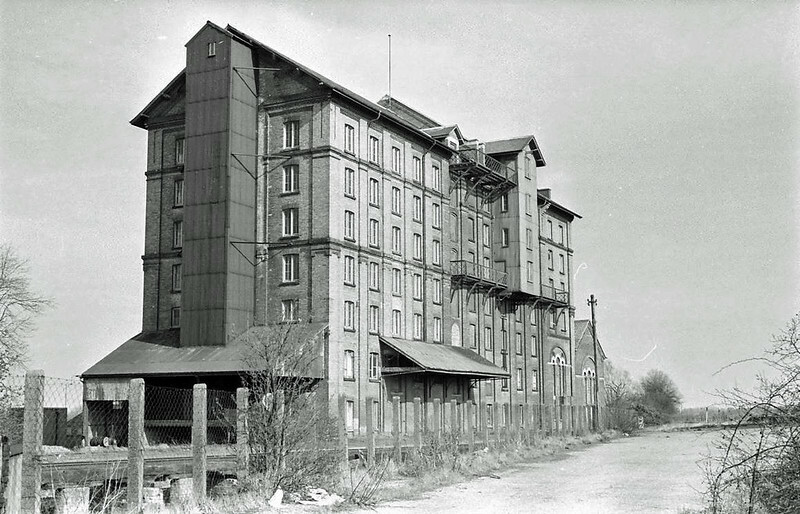 The once rail connected corn mill adjacent to the station. Demolished around 1969. Image The late Cyril Norman. Thanks to Alan Warren.